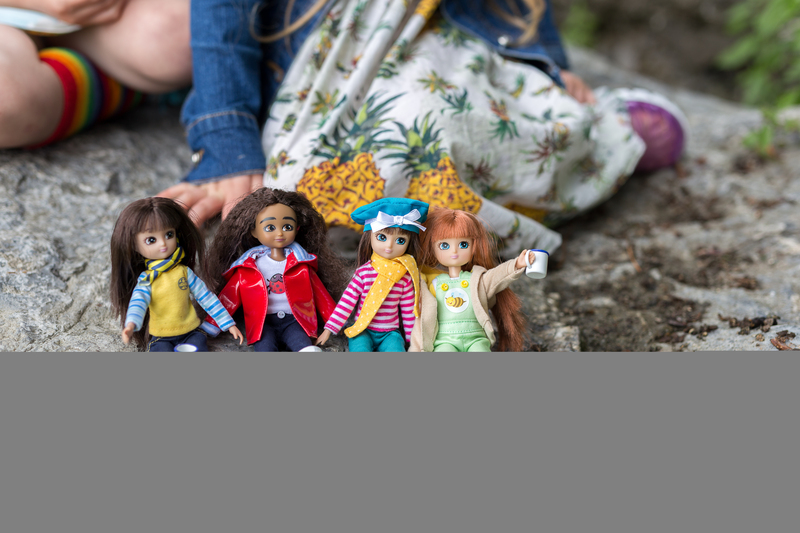 An authentic doll that’s true to today’s modern Brownie and inspired by kids, the Lottie Brownie doll comes clad in her Brownie uniform – jeans, t-shirt, famous yellow tank top and neckerchief. A must-have plaything for every young Brownie, who’ll be able to bring Brownie pack activities to life with Lottie in their very own home! 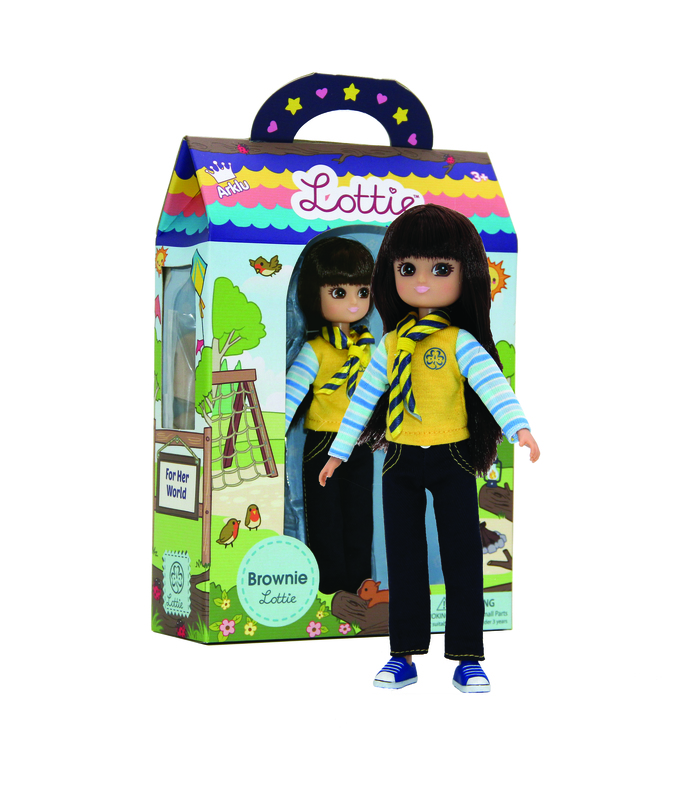 Available from High Street toy stores across the UK as well as through Lottie’s online store RRP £18.99/€19.95, the doll will be joined later this year by a range of accessories and playsets based on popular Brownie activities and relevant to the Brownie age group. Unlike other dolls, the Lottie, Finn and Friends range is based on a nine-year-old child. Whilst being both age-appropriate and relatable, the range was created to empower children to be themselves, to be imaginative, adventurous and most of all to have fun. The World Association of Girl Guides and Girl Scouts’ clear vision that, “All girls are valued and can take action to change the world” makes this partnership a perfect fit! With over 500,000 active members in the UK and Ireland, and 10 million worldwide spanning 146 countries, WAGGGS is creating lifelong friendships between girls and young women. The organisation gives girls and young women the skills, confidence and knowledge to become leaders and to support their communities. This reflects Lottie’s positive values, inclusive view on childhood and aligns perfectly with the company’s mission to empower children to actively explore STEM activities and pursue their dreams. Since Lottie’s launch in August 2012, the collection of dolls and accessories are now on sale in over 30 countries, have won 35 international toy awards and were 2017 finalists in the US Toy of the Year Awards (TOTY) Lottie, Finn and friends are stocked in over 3,000 stores worldwide. Lottie, Finn and Friends are inspired by real kids. Arklu believe that childhood should be an inclusive place where every child belongs regardless of gender, ethnicity or ability and aim to reflect that in their collection. Six of the Lottie products to date have been inspired by ideas from real children. When launching the Lottie brand, Arklu’s vision was to create a range of dolls that would empower children to be themselves, to be imaginative and adventurous and - most of all – to have fun. 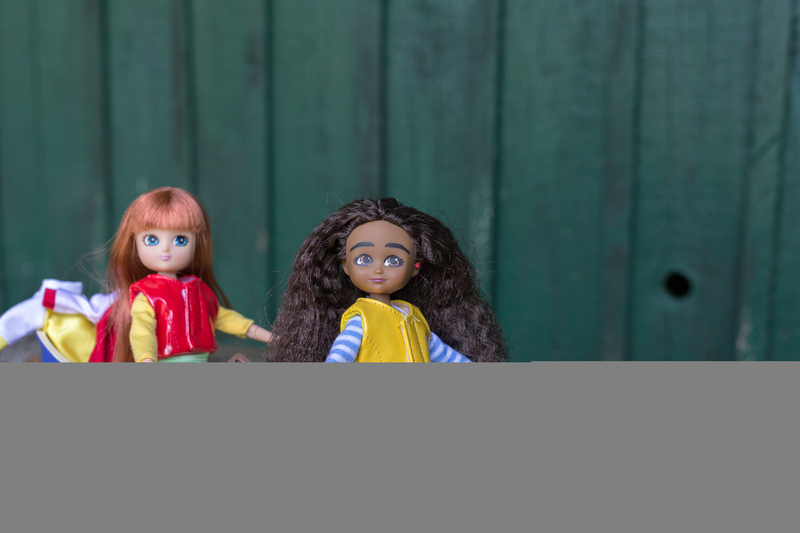 Developed alongside British academics; Lottie and Finn are proportionate to a nine-year-old child, the dolls look and act how a real child would. This press release was distributed by ResponseSource Press Release Wire on behalf of Playtime PR in the following categories: Children & Teenagers, Leisure & Hobbies, Home & Garden, Women's Interest & Beauty, Environment & Nature, for more information visit https://pressreleasewire.responsesource.com/about.